Fledgling youth theatre company Awkward Stage Productions is holding a two-night musical fundraiser this December. 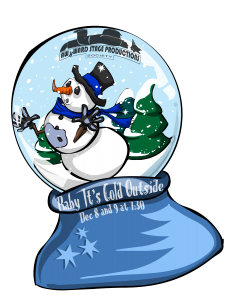 Baby Its’s Cold Outside will feature local youth musical theatre talent as well as cast members from the Pick of the Fringe hit 13. Awkward Stage presents Baby It’s Cold Outside December 8 – 9, 2010 at CBC Studio 700, 700 Hamilton St, Vancouver. Tickets are available by calling 604-809-9260. APPLAUSE! Musicals in Concert stages concert versions of rare, shelved or forgotten musicals that are are rarely mounted by most companies. 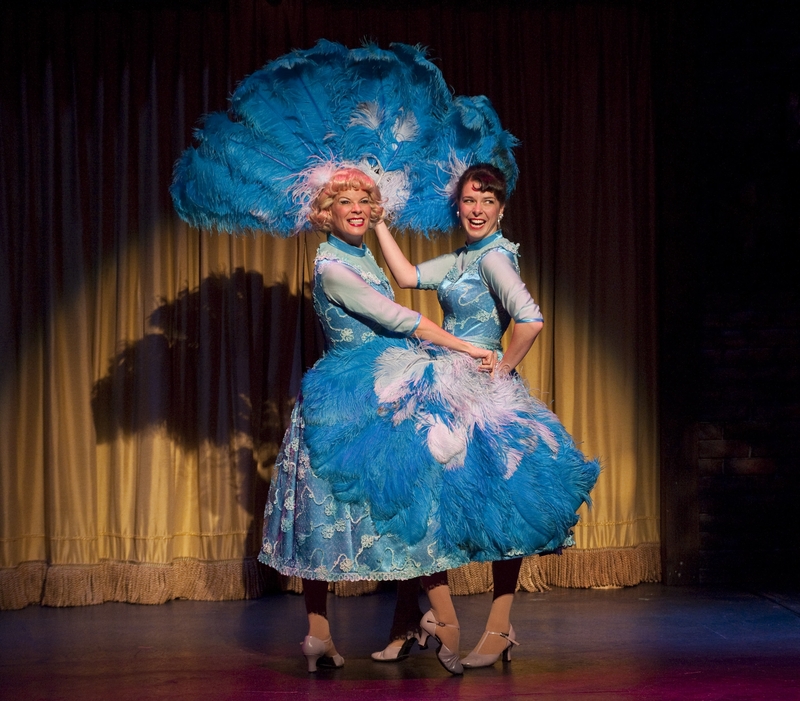 Also in the coming season are Mame, Unsinkable Molly Brown and Little Me. Book by Lawrence Schwab and B.G. DeSylva, lyrics by B.G. DeSylva and Lew Brown, and music by Ray Henderson. Directed by Cathy Wilmot, with music direction by Caitlin Hayes. APPLAUSE! 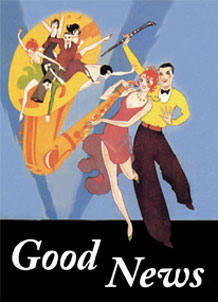 Musicals in Concert presents Good News from November 25 – 27 at Studio 700, CBC, 700 Hamilton, Vancouver. Tickets are available online or by phone at 1-800-838-3006. After a steady diet of familiar musical-theatre staples, it’s a welcome change of pace to see some lesser-known shows make their way on to the Vancouver stage. 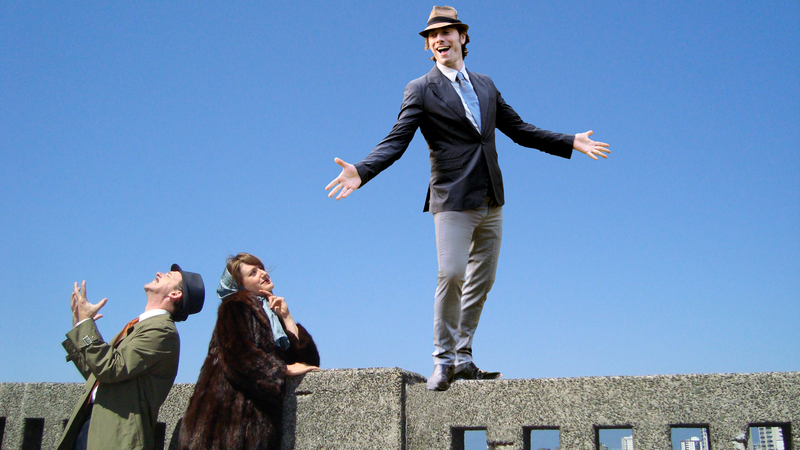 What About LUV?, presented by Down Stage Right Productions, more than fits the bill. The show reunites director Mark Carter , actors Scott Walters and Meghan Gardiner and much of the behind-the-scenes team from last year’s DSR production of Evil Dead: The Musical. Neil Minor, Meghan Gardiner and Scott Walters in Down Stage Right's What About LUV? Actors Neil Minor, Walters and Gardiner do a bang-up job in this musical adaptation of the successful Tony-winning 1964 Broadway play LUV. The trio play neurotic and whiny New Yorkers who at various points informally vie to see which among them is the most miserable. All of the action is set on a New York City bridge and begins when Milt (Minor) stops Harry (Walters) from killing himself after a serendipitous reunion. The two former classmates end up tangled in a convoluted love triangle with Milt’s wife (Gardiner). Gardiner really shines as the uptight Ellen. What About LUV?, at times, is smart and bitingly funny. The actors take turns being paired off in a series of musical duets and straight acting scenes, and each takes their fair share of the spotlight to showcase their respective talents. Much of the comedy is silly in the vein of Jerry Lewis and Walters takes to it like a neurotic fish to water. Walters’ facial contortions and his scenes with his brown paper bag alone are worth the price of admission. The first act started a bit slow and it took a while to warm to the show’s concept. The second act, which picks up one year after the first, is much stronger. 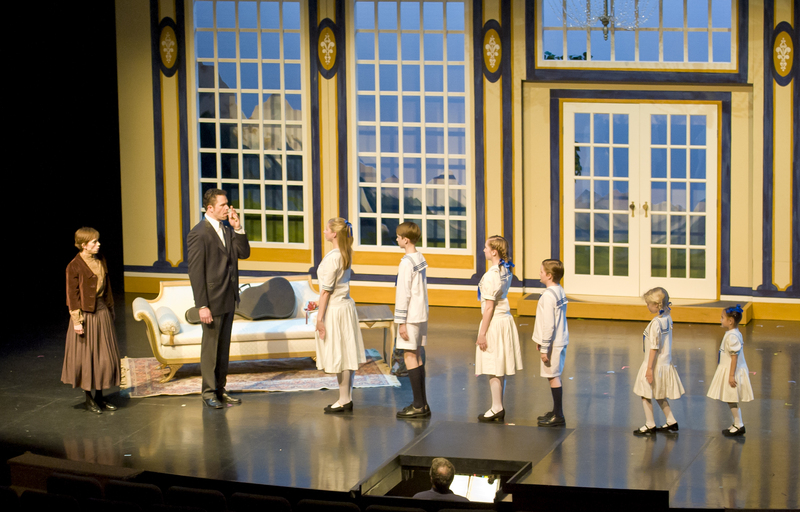 Choreographer Ken Overbey has filled the show with a series of inspired little moments that left the audience smiling. John Bessette’s set is simple but effective. Kudos to light designer Darren Hales for his artful use of lighting. I’ve said before that I usually only notice lighting when it’s done wrong, but here I took notice several times because it was done so well. The beauty of What About LUV? is in its simplicity. All of its elements come together into a neatly-wrapped quirky gem of a show. This is definitely a must-see. What About LUV?, presented by Down Stage Right Productions, runs until November 13 at the Waterfront Theatre, 1412 Cartwright St., Granville Island. Tickets are available online or at the door. 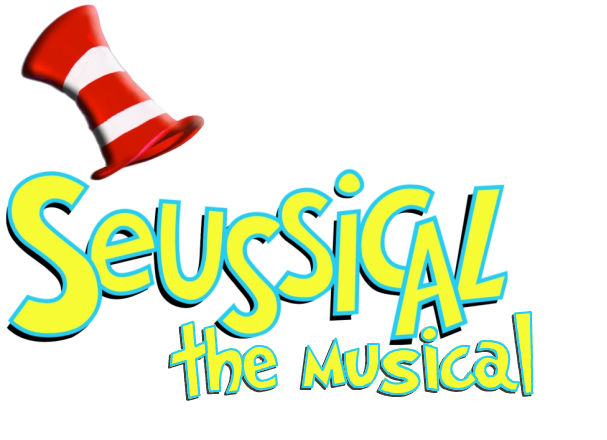 Posted in Down Stage Right, Musical Theatre, Reviews, Vancouver, What About LUV? Tagged Darren Hales, Down Stage Right Productions, Evil Dead: The Musical, Granville Island, John Bessette, Ken Overbey, LUV, Mark Carter, Meghan Gardiner, Neil Minor, Scott Walters, Waterfront Theatre, What About LUV?